Includes: Comark C9503/IS Pressure Meter, Tubing, Connectors and case. 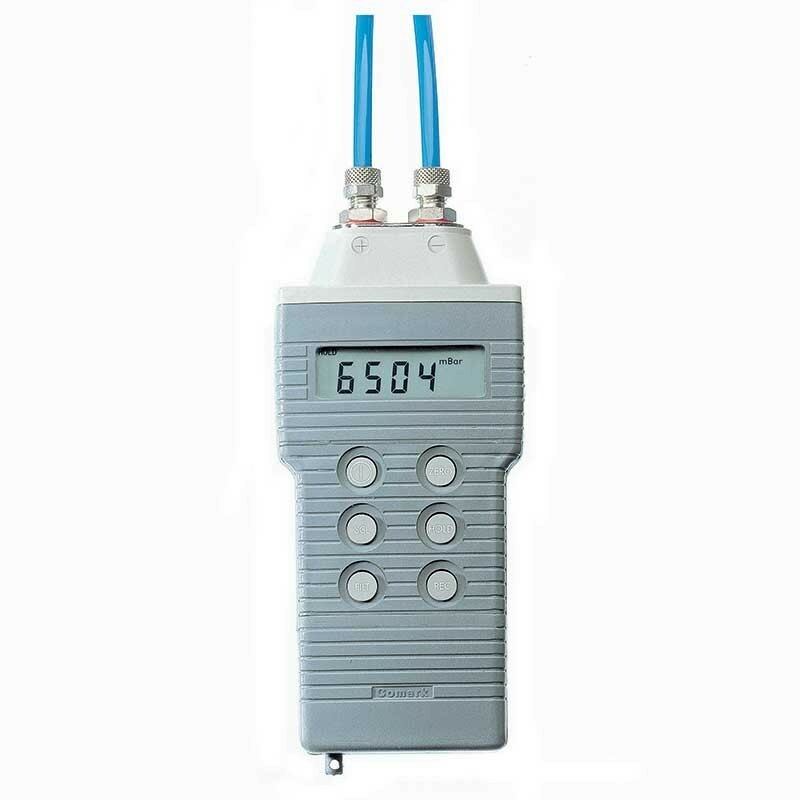 The Comark C9503/IS intrinsically safe pressure meter combines high accuracy with speed of response and has twin inputs for gauge or differential pressure measurement. Dust and waterproof to IP67 (BS EN 60529, IEC529) standards. 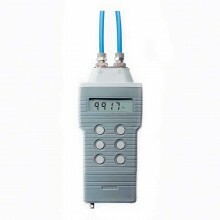 0 - 5 PSI / 0 - 350mbar Intrinsically Safe Pressure Meter. ATEX compliant, certified to II 1 G EEx ia IIC T4 Baseefa 03 ATEX 0079. Maximum Over-Range Pressure: 6 PSI / 400mbar. 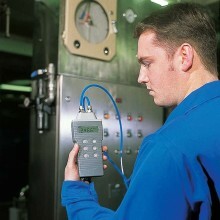 Positive or negative (vacuum) pressure measurement. 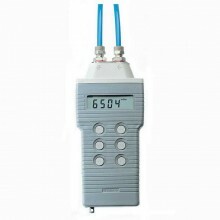 Pressure Measurement Range 0 - 5 PSI / 0 - 350 mbar (See manual for other ranges). *IS models must only use Zinc Chloride Battery. Comark C9503/IS warranty 2 Years.